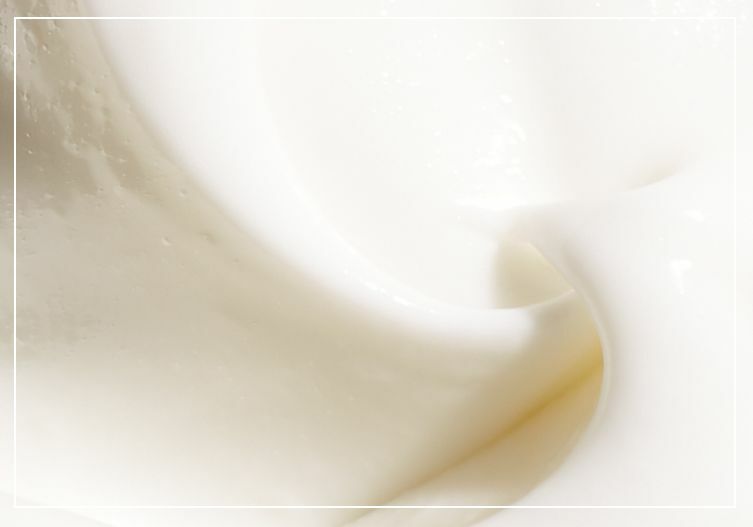 feel amazingly clean and beautifully feminine with our best-selling, award-winning floral fragrance. spray our perfume onto a clean, dry body. avoid direct eye contact. notes: bergamot & delicate muguet blossoms. amazing grace is rated 4.5 out of 5 by 657. Rated 5 out of 5 by mrsgravely from Smells good I have tried this before. It smells lovely. Not too strong. 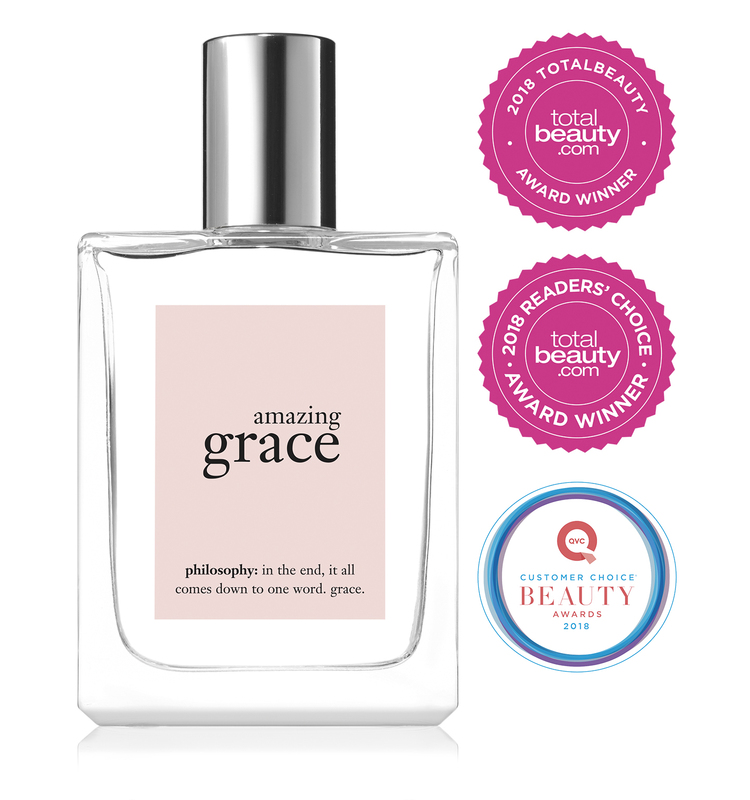 Rated 5 out of 5 by SheriH from My Favorite Everyday Scent I love the soft scent of amazing grace! Great for everyday wear, the soft clean scent makes it my favorite everyday scent. Rated 5 out of 5 by busygal from soft scent Clean and fresh scent. Not overpowering.Got many compliments on the scent.